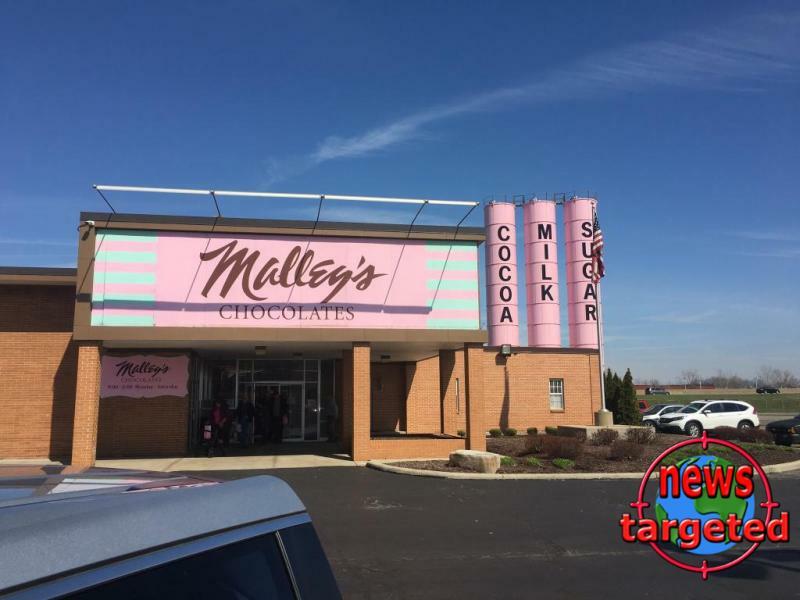 Malley’s is a famous chocolate company in Ohio that has retail stores and takes online orders too. Quite recently, a hacker hacked into its servers and got a hold of almost 3,543 customer’s credit and debit details. When the company learned about this breach, they immediately started notifying people who were affected via emails. What Did The Owner Have To Say? Mike Malley, the company’s owner, said that they take the security of their customers very seriously and will do whatever it takes to safeguard their data. How Was The Incident Revealed? When two regular customers contacted the company and said that fraudulent activities were being conducted on their cards, the company investigated and found that a number of other customers were also affected. This made the company shut down their website for 4 days and had the entire IT team fix the issue. Customer names, addresses, security codes printed on the cards were stolen in addition to credit card numbers. The company has requested all the affected customers to notify their banks and have their cards blocked or change their PINS.